Intelligent Protection International Limited respects all International standards and laws during the deployment of Close Protection bodyguards. 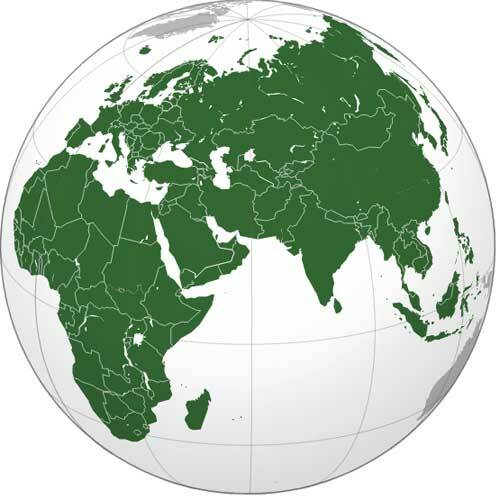 Part of what we do is understanding and working under the laws that govern our activities, these can often be very complex, more so during cross border work. 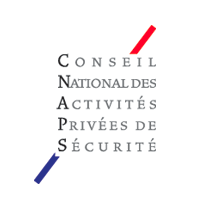 All of our work in France is regulated by CNAPS. As per the SIA, both company and operatives are authorised through CNAPS to carry out any security related work. All of our Security Trained Drivers have completed driver training up to RoSPA Gold standard. Further to this they have all completed a Defensive Driver Training course with our sister company Intelligent Training International Limited. This course is a seven day intensive course based on Police and Special Forces driving. All Close Protection Operatives hold “First Person On the Scene - Intermediate” (FPOS-I). This is an accepted and respected qualification within the Close Protection Industry and is the lowest medical qualification that we accept as a company. As most of our Operatives are former Military, many of them have a great deal of experience in a higher level of Combat First Aid; many qualified as “Combat Team Medic” during military service.